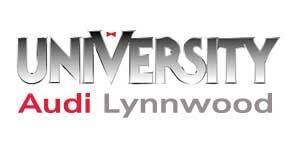 When your car or SUV is due for an oil change or is about to need one near Lynnwood, WA, the service centers of University VW Audi are the place to visit. 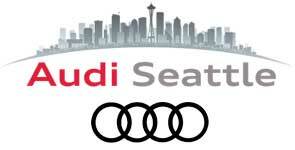 Our full-service dealerships and service centers in the Seattle, WA area offer prompt and professional oil services. While we specialize in the service of vehicles from the Audi and Volkswagen brands, we offer our oil change and other routine maintenance services for all makes. With a professional oil change from our service technicians, your Audi or VW can continue to perform its best and ward off potential engine wear. Every driver knows the importance of oil changes, so don't put yours off any longer; visit University VW Audi service centers! Whether you call us ahead of time, schedule an appointment on our website or just stop by one of our service centers when you are in the area, our service team can provide your vehicle with a quick oil change, using quality motor oil and installing a new oil filter. Our ASE Certified and factory-trained technicians utilize genuine OEM parts and recommended fluids for all of our automotive services. When it comes to oil changes, that means genuine factory replacement oil filters and the conventional or synthetic motor oil that is suggested by your vehicle's manufacturer. While we have your car or SUV in for that oil change, our trained service techs can inspect other components, such as your car's battery, brakes or tires, and top off any fluids that are low. Visiting for an oil change is a great time for a multi-point inspection, too! 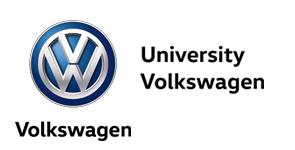 The auto service centers of University VW Audi are situated in the Seattle area and conveniently located for nearby Bellevue and Lynnwood, WA drivers. Stop by today, call our service staff or schedule your next oil change on the website of your University VW Audi dealership of choice.